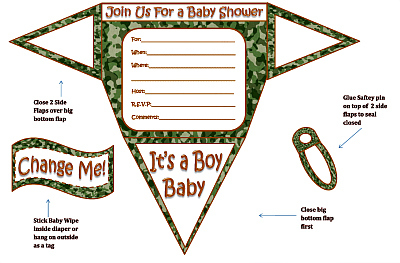 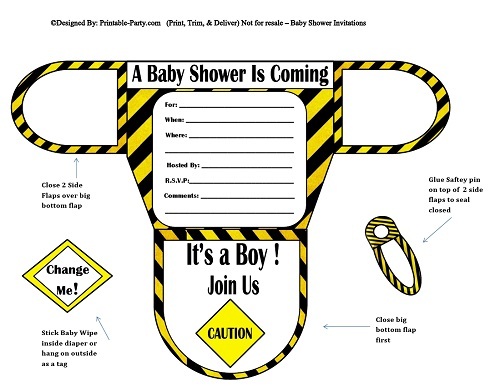 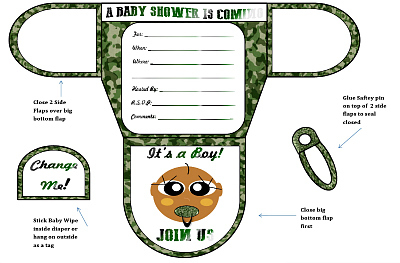 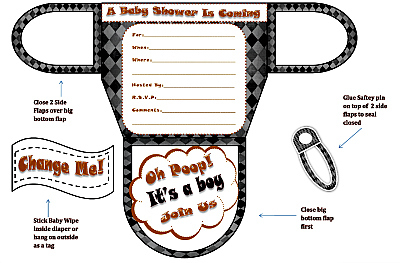 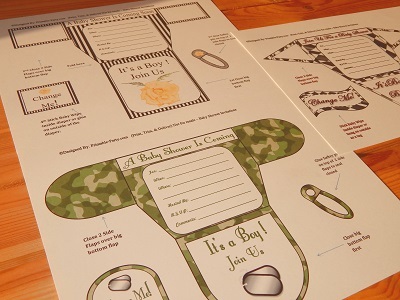 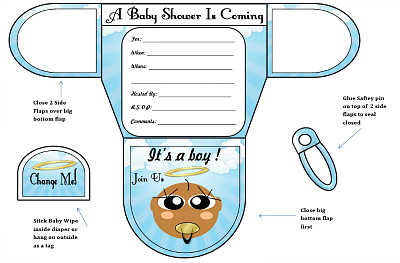 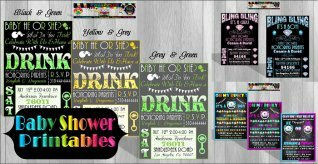 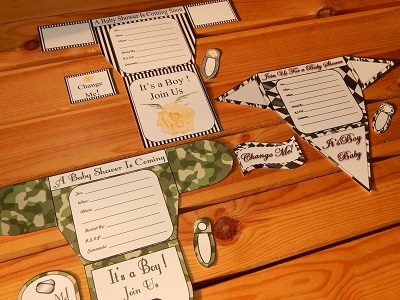 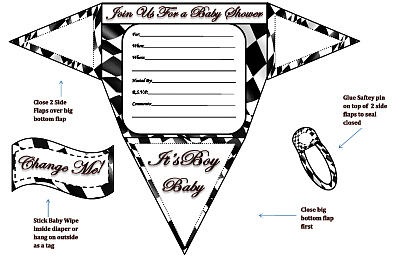 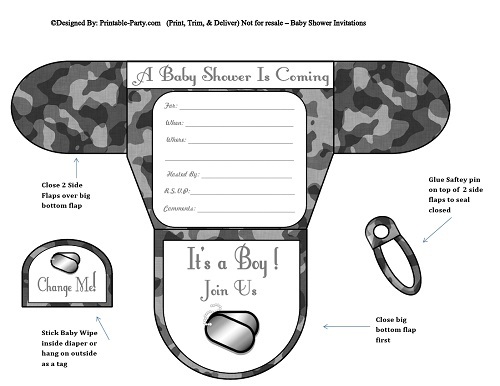 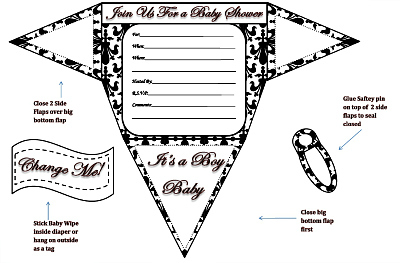 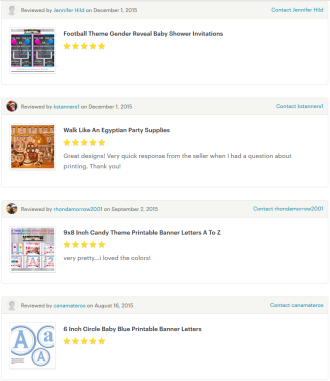 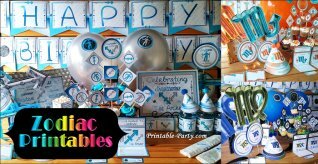 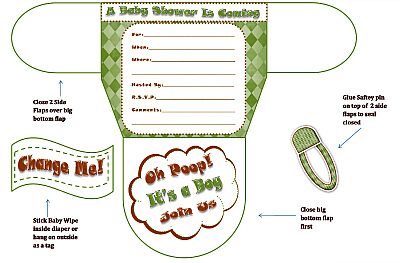 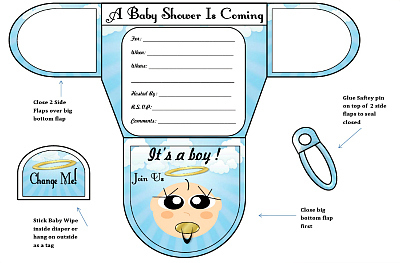 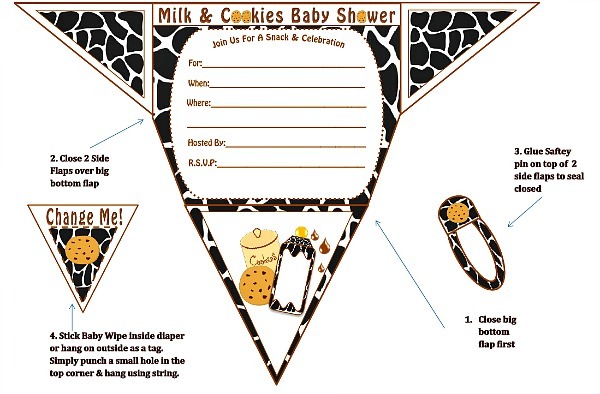 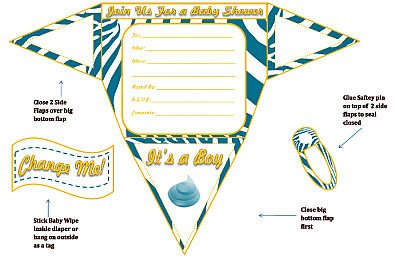 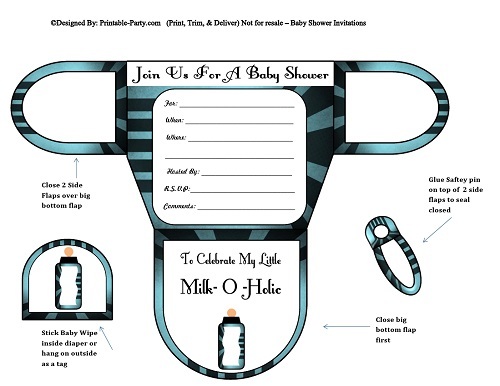 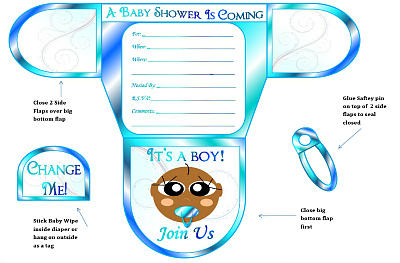 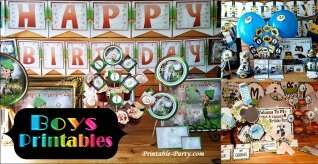 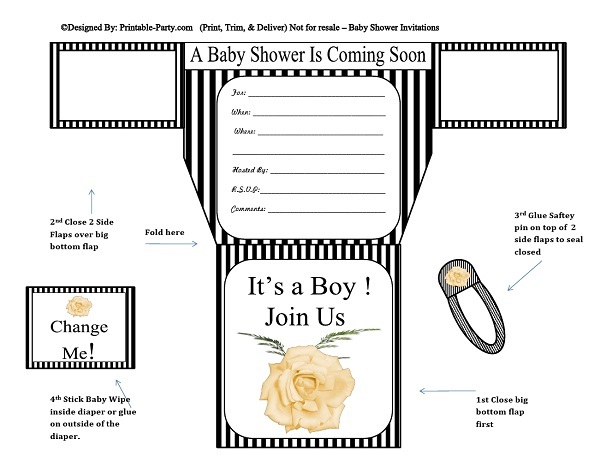 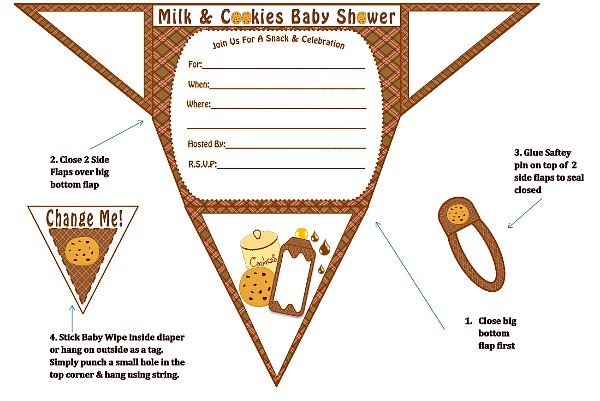 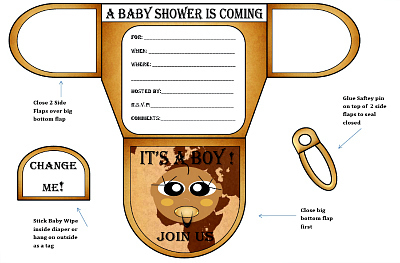 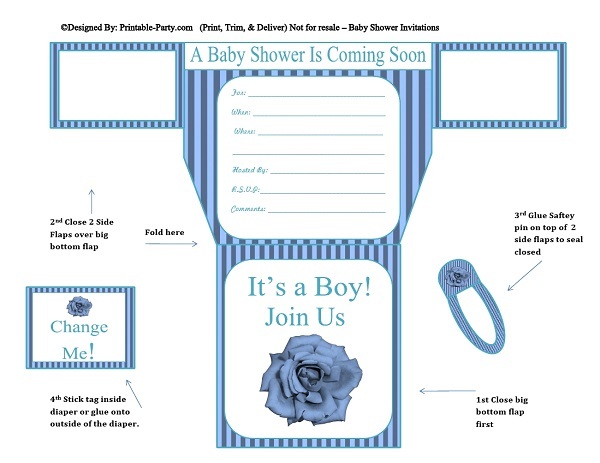 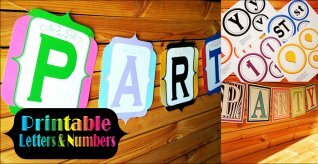 A unique selection of boy diaper baby shower invitations that are printable for instant download . 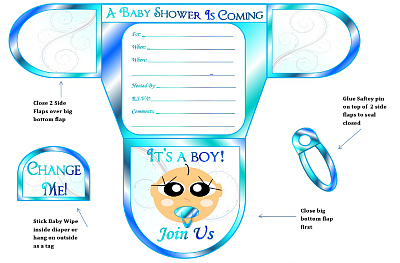 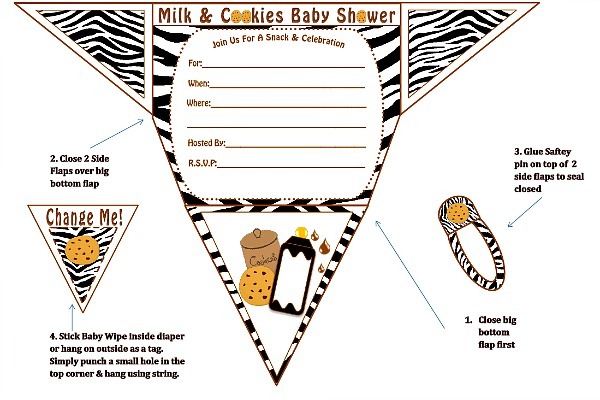 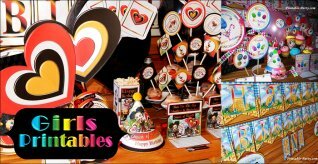 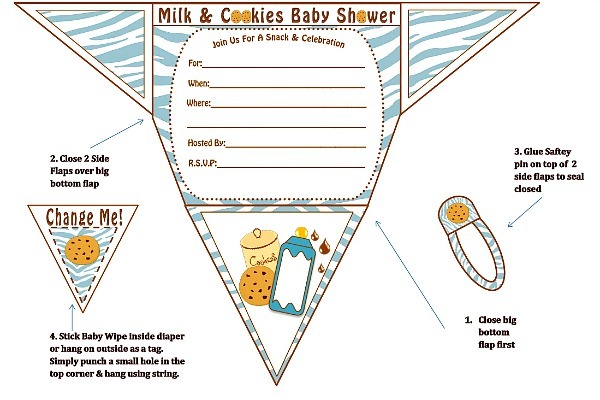 All diaper invites has a classic white color on the outside with a blend of unique designs & themes on the insides. 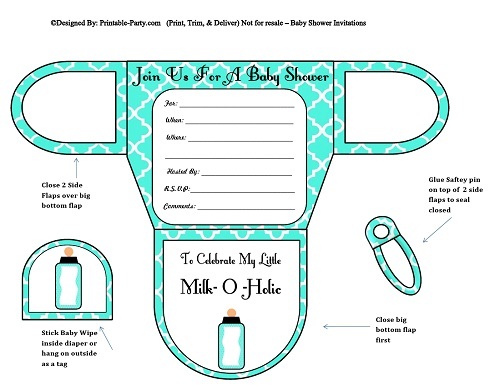 All invites include full assembly instructions. Includes a safety clip cutout to seal flaps closed & baby wipe tag to attach to the outside of diaper. 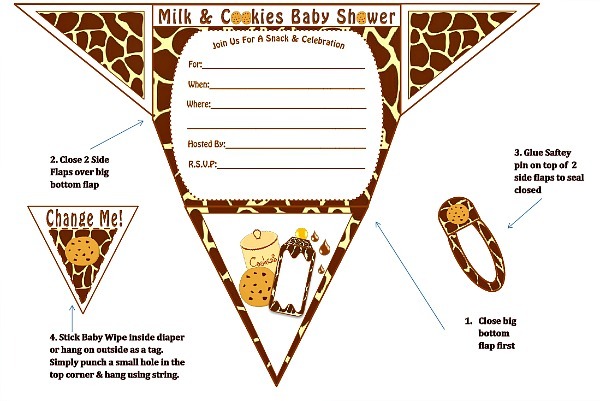 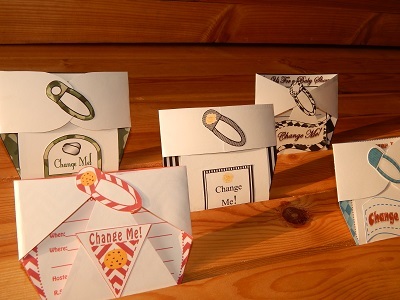 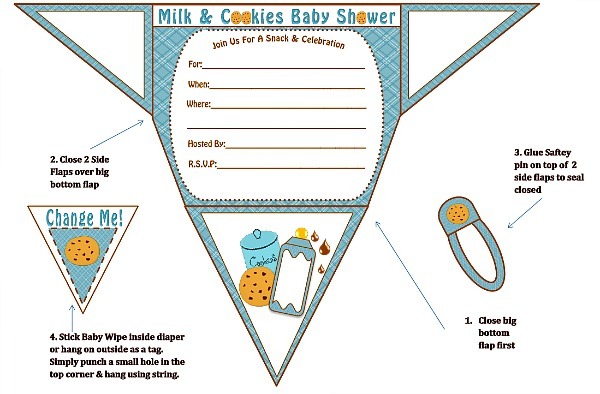 If you know how to fold a babies diaper then you know how to fold these diaper invites.